THE MARTINI CHRONICLES: Look Better In Your Clothes...Invest in a Tailor! Look Better In Your Clothes...Invest in a Tailor! I've always been a curvy girl. It's true! I've always had a tiny waist, and a lot more of everything else everywhere else...you get me? So when I was growing up, I often had difficulty finding clothing that would fit properly. I'm sure you curvy girls out there know of the difficulty in which I speak: pants that gape in the back because you have to buy a size that fits your hips and not your waist; blouses that are too tight around your bust because you bought the smaller size that fits your waist; dresses that are too big because your hips and bust are a size 10, but your waist is a size 6; suits where the blazer is huge because you had to get the bigger size so the pants would fit. 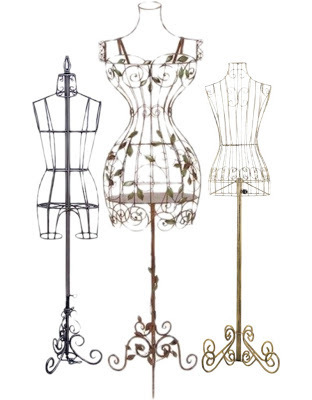 I tell you, I've had some serious wardrobe issues because of all the curvyness! My grandmother, who recognized much sooner than I did that this was an issue, always said that the best way to deal with these wardrobe conundrums is to have a tailor. Someone who would pull things in and let things out for a perfect fit. She was a smart lady! While my grandmother specifically spoke to issues involving women with my body type, I soon realized that the curvy girls weren't the only ones suffering. I had friends who were shaped differently and who had a whole other set of problems when purchasing clothes. The truth is that certain brands fit some better than others. Some cuts may look great on me, but may be unflattering on my BFF...it is what it is, and I guess we have to accept it. Or do we? 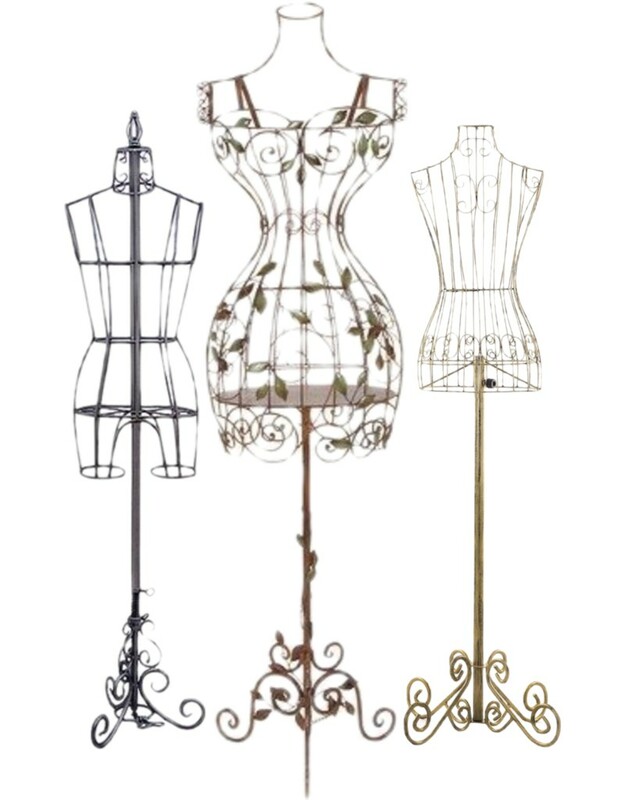 As fashion has evolved, so has the fit of clothing. Some stores purposely cut their clothing to cater to a more diversely-shaped society. Major department stores have begun selling their suits as separates; you can now buy a size 10 blazer and a size 12 pant or skirt. Dresses are being cut so that a smaller waist is emphasized and more room allowed in the bust and hips. 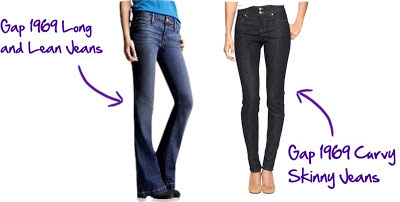 Jeans are being made with specific body types in mind (i.e. 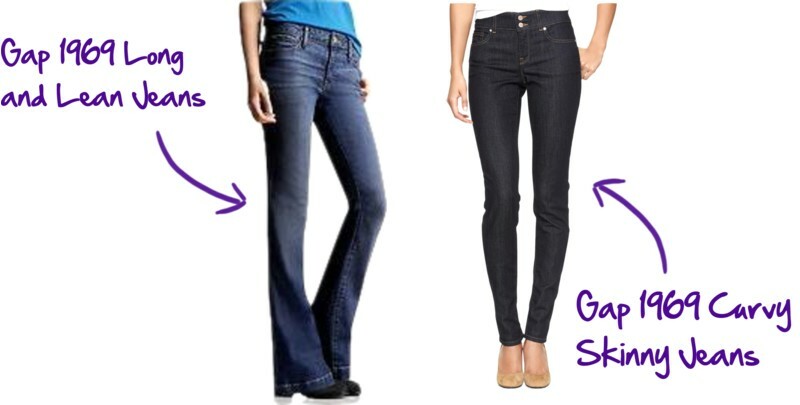 the Gap's Long and Lean Jeans, Old Navy's Sweetheart Jeans, etc). While I am pleasantly pleased with this evolution, I still recognize that in some instances a tailor may still be your best tool to make you look better in your clothing. As I've gotten older and as I've progressed in my field, I have been taking my grandmother's advice and I have invested in a tailor. Now, not every item of clothing I purchase needs tailoring, but I have taken some items to my tailor to enhance their fabulousness. I often take my suit pants to my tailor to shorten or lengthen the legs. I have brought in some of my skirts to bring in the waist and give me more hip room. My tailor has even found a way to get rid of that annoying bust/button gaping that happens when I wear blouses. And, she has a little trick that makes my sheath dresses look amazing. The best thing is that my alterations are not expensive and quite reasonable. Mark my words...tailors are a fashionable, Professional Diva's dream! 1. How much experience does your prospective tailor have in adjusting clothing for women with your body type? Some tailors do a better job than others based on their experiences with a particular shape. Look for one that is proficient in working with the issues that you face...the tailor may have certain suggestions that he or she may have used in the past. 2. How much? 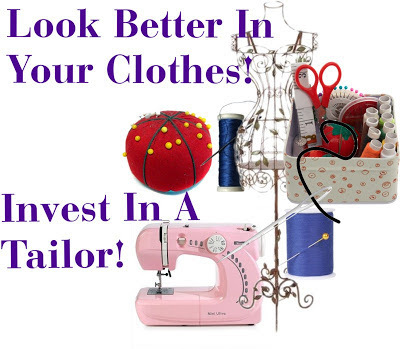 You should request an alteration price list from your prospective tailor. Some tailors are more expensive than others. Some tailors charge more for one type of item and less for others. My tailor also doubles as my dry cleaner, so my alterations are less expensive because I give her other business. Maybe your prospective tailor will have a similar arrangement. Or, an arrangement based on the amount of alterations you anticipate having. You may be able to negotiate rates as well. 3. Bring a test item to your "interview." Once you have narrowed your search down to one or two individuals, bring an item of clothing for the prospective tailor to alter. Maybe it's a dress that you not longer wear, or a pair of pants from three seasons ago...bring it in to see how the tailor works. Does he or she take your measurements properly? Is he or she asking the appropriate questions regarding your desires and fit preferences for the item? Does he or she make suggestions as to how you can achieve the most favorable results, even if the suggestions are different from what you have in mind? How satisfied are you with the results? 4. Are you comfortable with your prospective tailor? The relationship between you and your tailor is and intimate one. You should trust him or her with your precious clothing. If you start to get a vibe from your tailor that he or she is not invested in the well being of you and your clothing, then it's time for a new tailor. Do any of you use a tailor? If so, what are your experiences? What are some of the characteristics that are important to you for a tailor? Let us know!